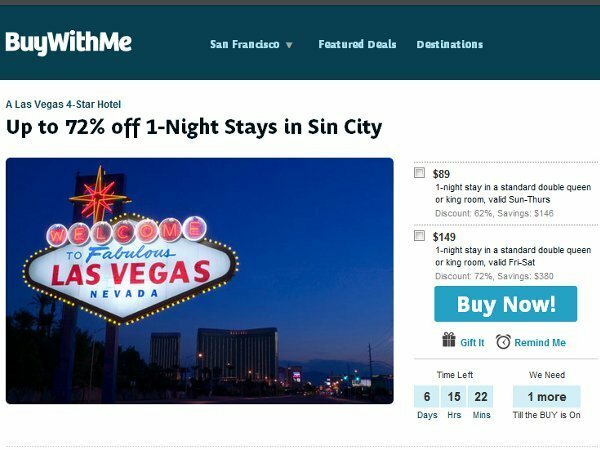 BuyWithMe continues its buying spree with today’s announcement that it has acquired TownHog.com, a San Francisco-based daily deals site that serves subscribers throughout the U.S., marking BuyWithMe’s sixth acquisition of the year. The terms of the deal were not disclosed. On the surface, TownHog—a venture of Dotblu Inc.—doesn’t appear to be much more than your average, run-of-the-mill daily deals site: 80% offyoga, 50% off mani-pedis, 50% off dining…you know the drill. But the company has experienced lightning-fast growth since launching in 2009. Today, TownHog has over 50 million subscribers, up from six million in December 2010. In addition to TownHog’s subscribers, the company also has its own iPhone app and an extensive media partner network. A rich domestic subscriber base seems to be what BuyWithMe is after these days. 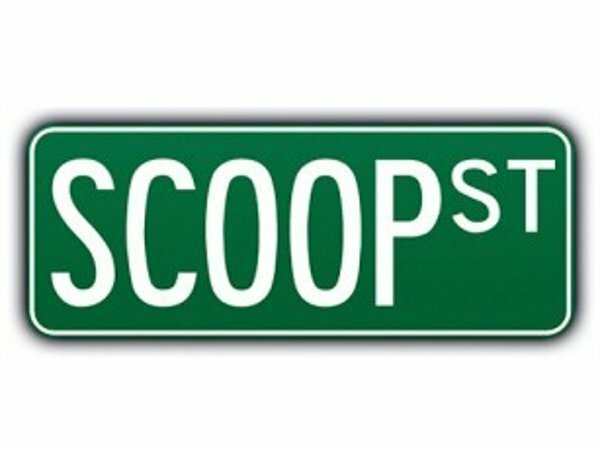 Last month, the company acquired Scoop St., a daily deals site that serves the New York City area. The deal gave BuyWithMe access to 50,000 new subscribers. 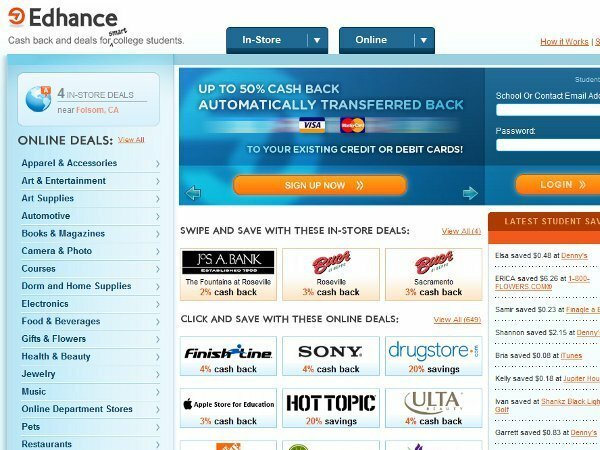 Other recent BuyWithMe acquisitions include LocalTwist, a California-based daily deals site, which BuyWithMe snapped up in March, and Edhance, a loyalty rewards service for college students. Interestingly, BuyWithMe’s acquisitions have been focused exclusively on U.S.-based daily deals companies, whereas competitors Groupon and LivingSocial are turning their attentions overseas to expand their international footprints. 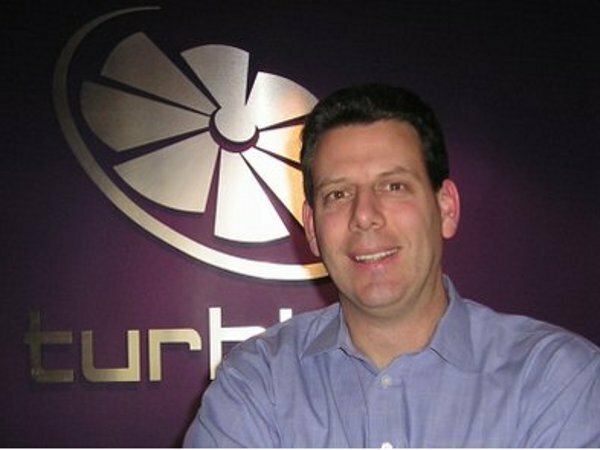 It sounds like after flatlining in 2010, the BuyWithMe management team realized they needed to firm up the company’s U.S. presence before they tried to take matters abroad. BuyWithMe did not respond to inquiries regarding the number of subscribers it now has, nor how many markets it now serves. But the company has said that it currently operates in Austin, Boston, Chicago, Dallas, Houston, Los Angeles, New York, Philadelphia, Phoenix, San Diego, San Francisco, Seattle and Washington D.C.
BuyWithMe makes its 5th acquisition: Scoop St.